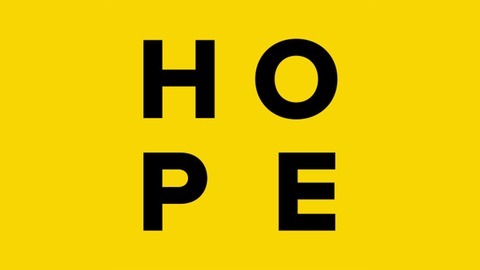 HOPE not hate seeks to challenge and defeat the politics of hate and extremism within local communities, building resilience against the politics of hate and fear, at a national and grassroots level and this podcast explores the myriad of ways it does so. 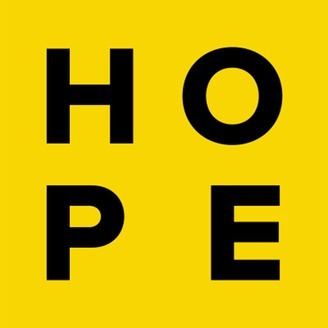 Join hosts Joe Mulhall, Safya Khan-Ruf and Maatin Patel as they dive in to the latest HOPE not hate research, far right news, in-depth interviews and more. It's the positive antidote to the politics of hate served up fortnightly. "It's existential for the party." HOPE not hate's Matthew McGregor talked to Mike Katz, the newly elected chair of the Jewish Labour Movement. Mike talked about the Jewish community's "absolute horror" about antisemitism in the Labour party, the personal impact it has taken on Jewish members of the party, and what he - and the JLM - want to see happen to tackle it. Because Mike talked candidly about the nature of the antisemitic abuse Jewish Labour members have received, quoting from abusive messages they have been sent, this episode contains offensive words and phrases.